I'm one of those pastors who have been skeptical about evangelistic events ever since I first invited a professional evangelist to my community, helped him put on a big program, and then watched him pack up and drive away after the last meeting leaving us with no results. But the Athens, Ohio church wanted to do a crusade. And we couldn't afford a visiting evangelist. When I first suggested that the meetings be led and preached by lay people, there was some hesitation. Even though the Seventh-day Adventist church began as a lay movement, over the past century people have come to expect that outreach must be done by the professional clergy. "I couldn't preach!" some said. But that's before they experienced how nicely-designed and organized the ShareHim program is. After a Sabbath afternoon training program, we began using ShareHim sermons for church services in the early summer, and in September we put our experience to work with a short (3-week) campaign. We replaced the typical mass mailings with posters, personally-distributed handbills, inviting friends, and hourly advertisements on our own low-power radio station. Church members took turns giving the sermons, and for once the pastor got to sit back and listen. Members who preached included Vicki Hixson, David Bolin, Sten Adams, Orlando Gumb, Renee Middleton, and Jim Con. Like most meetings, we started out strong and not every visitor returned. Still, by the end two decided to be baptized, and one to be rebaptized. Others are continuing to study with me in weekly meetings, and we hope to add more members soon. Besides adding people to the church, the experience proved a confidence-builder to those who stepped up to participate. It drew the church together, and gave us a sense of mission. In 2014, we hope to do it again! 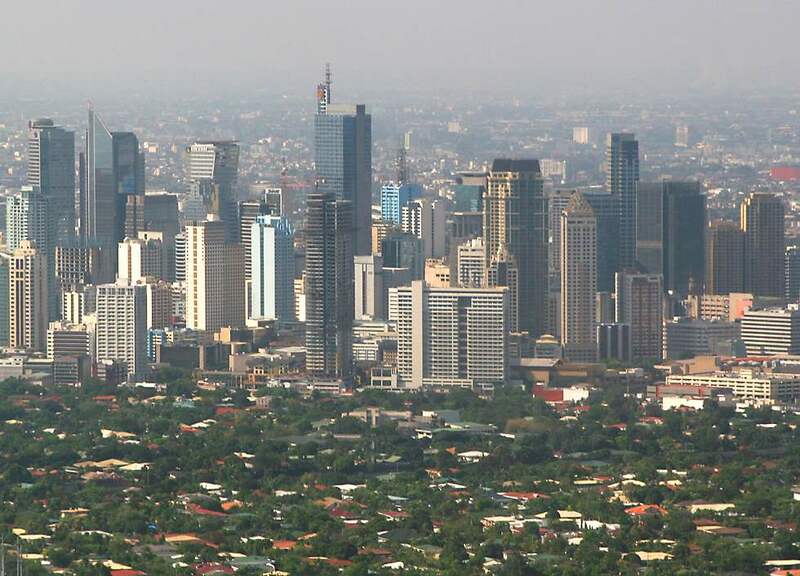 ShareHim is partnering with ASI, the Southwestern Union, the North American Division, and the General Conference in a large, 50-site evangelistic initiative to be conducted in the Philippines May 2-17, 2014. The lead evangelist is General Conference President, Elder T N C Wilson. Speakers are still being sought for 20 venues. If you are interested, please register at www.southwesternunion.org/evangelism. For more information contact Suzanna Facundo at or (817) 295-0476 ext. 433.